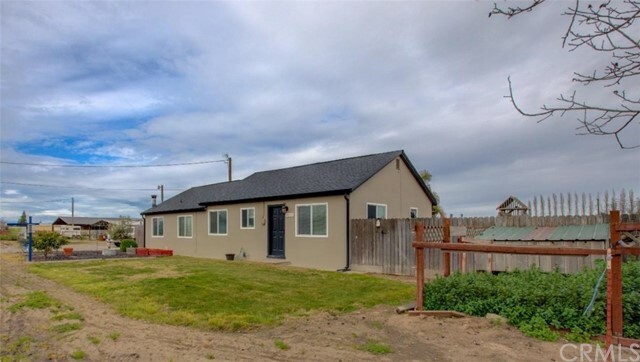 All Turlock homes currently listed for sale in Turlock as of 04/21/2019 are shown below. You can change the search criteria at any time by pressing the 'Change Search' button below. If you have any questions or you would like more information about any Turlock homes for sale or other Turlock real estate, please contact us and one of our knowledgeable Turlock REALTORS® would be pleased to assist you. "Nearly 10 acres with (3) homes. Main home is 2/2 with custom shutters and other nice upgrades, 2nd home 3/1 $950 rent, and 3rd home is 1/1 $700 rent. Nearly 9 acres of this ranch is planted to Independence almonds. Trees planted in winter of 2014, majority of double plantings occurred in 2016. TID flood irrigation, TID Improvement District ag well, drip system connected to domestic well and booster pump for additional irrigation water. Low maintenance landscaping, newer A/C on main home, gated d"
"Very nice home in great location. Property is centrally located close to Stanislaus State University, stores, freeway & a walk to coffee every morning from your backyard gate. 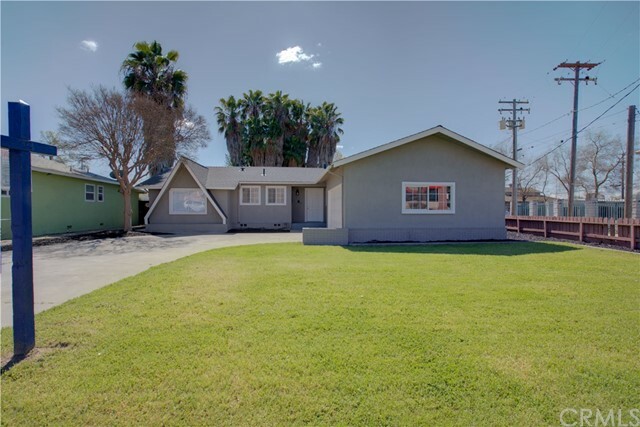 This beauty has been remodeled with newer interior & exterior paint, flooring, bathrooms, fixtures, roof, cabinets, kitchen, appliances, etc. Fireplace in large family room. 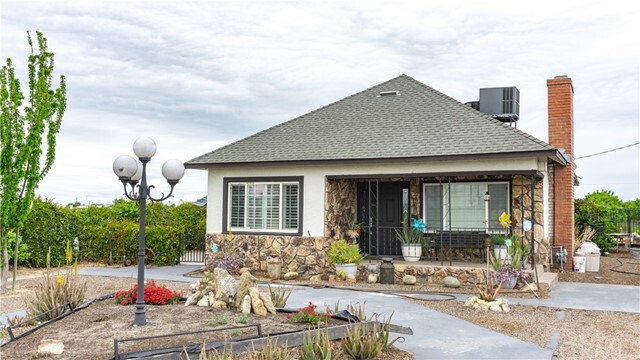 This property is unique as it offers a large back yard with alley access for RV, boat, cars, etc.. This home is a must see!!!!"